Coach Hayden Fox will return to the gridiron, Vulture has learned. 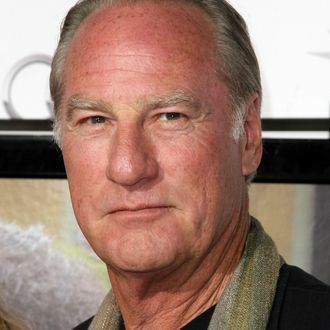 NBC is ordering 13 episodes of Coach, with its original lead Craig T. Nelson attached to star. The revived ‘90s multi-cam sitcom won’t be a reboot, but a sequel, picking up 18 years after Coach left ABC. Nelson’s character will ditch present-day retirement to become the assistant coach of his son’s Ivy League team in Pennsylvania. The show’s original creator, Barry Kemp, will write, and both he and Nelson will executive-produce. Casting and production-timeline info are under wraps, but you can get pumped up with this. Go Screaming Eagles! Or whatever this new, not-Minnesota team will be.